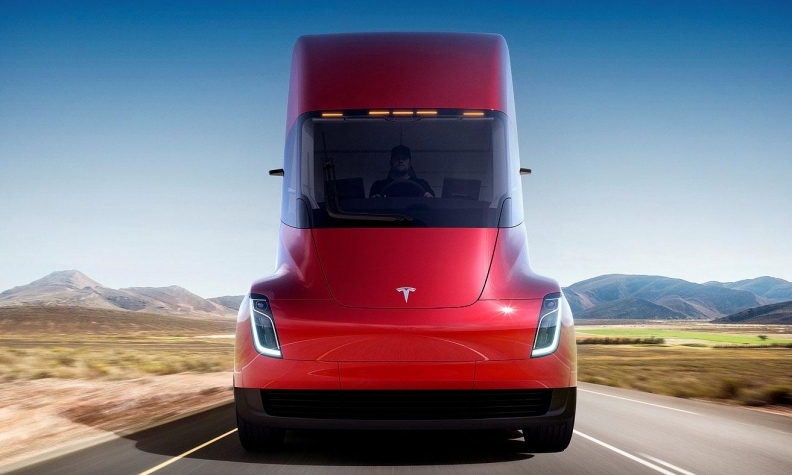 Tesla has said it will start production of its full-electric semi truck next year. The remaining half will operate from Walmart's distribution centre in Surrey, B.C., set to open 2022, which will be the company's first fully electric fleet base in the world. Delivery dates for the vehicles over the next five years haven't been finalized. "We are always looking for innovative ways to minimize our impact on the environment and lead the industry in the drive for sustainable change," stated John Bayliss, senior vice-president, logistics and supply chain. Walmart will have one of Canada's largest Tesla Semi fleets. Other companies that pre-ordered the $232,000 electric trucks include Toronto trucking firm Fortigo Freight and Loblaw Companies Ltd. Vehicle cameras will help detect objects and minimize blind spots, while other safety features include automatic emergency braking, automatic lane keeping and lane departure warning.